Yields: As much as you can handle! 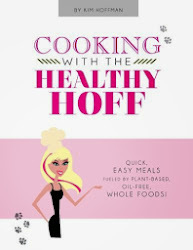 Hoff Thoughts: You'll see that I use a cast iron pizza sheet to do my baking deeds. 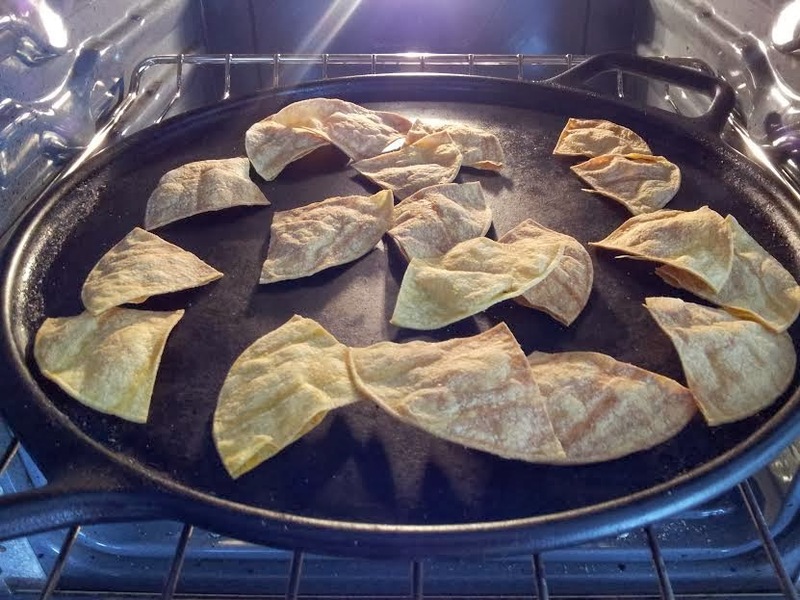 This may throw my cooking time off from say a standard baking sheet - after 10 minutes start peaking at your chips and pull before they start to brown.